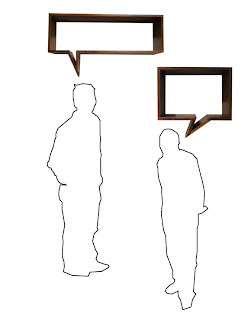 Ashbee Design: You Don't Say! 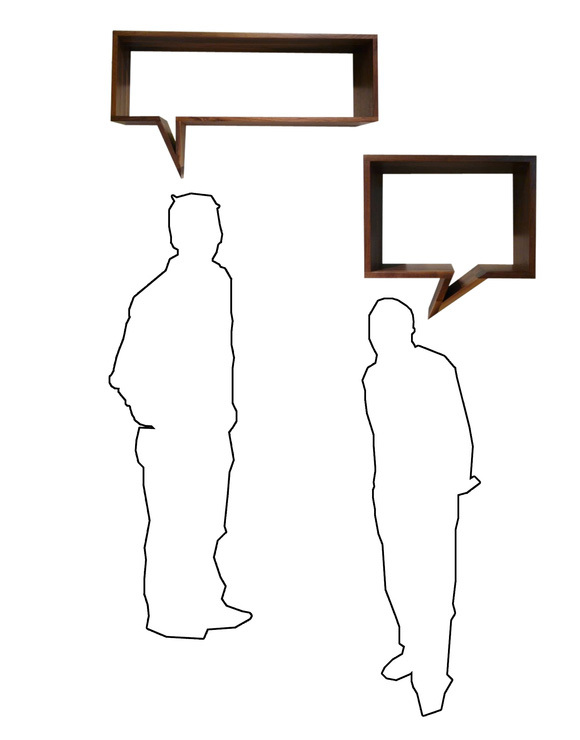 Conversation Bubbles have been appearing with greater frequency and I like the direction I see them going. Fun, funky design elements, been applied in creative ways. The simplest is the straight-forward dry erase board. This would look great on the front of the fridge for shopping lists. It is available from Amazon . 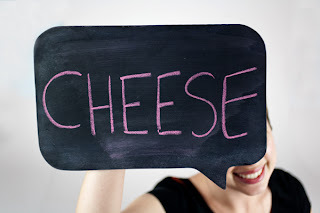 On the photo sites you can find chalkboard varieties to use in still photos. A definite touch of whimsey. 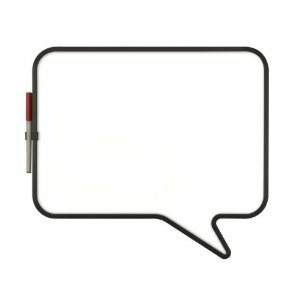 The Chalkboard Speech Bubble is available at the Photojojo Store! But furniture builders have been getting into the act as well. 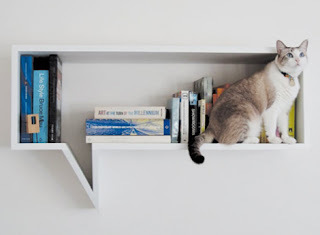 This shelf unit is not only liked by the kitty but by me as well. What fun in a child's room or office space. Both these are from fusca design. via/Likecool.com.